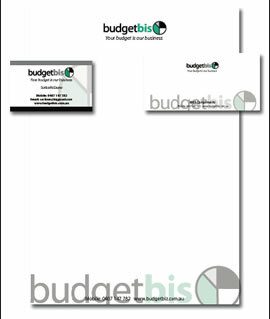 Logo design and stationery range. 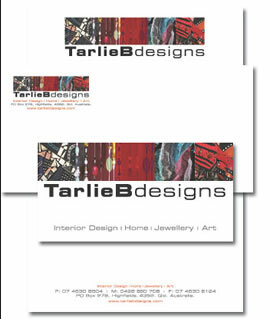 Logo redesign and stationery range. 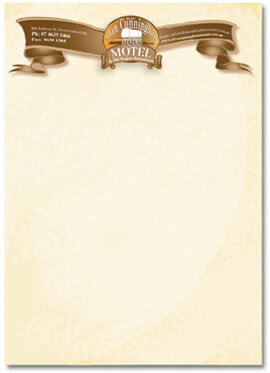 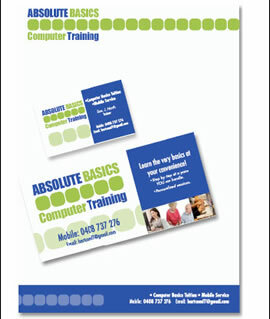 Logo design, stationery range and promotional postcard. 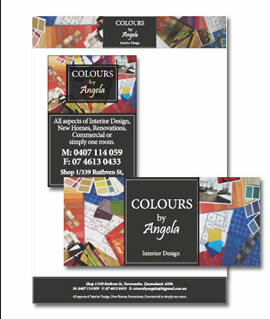 Logo design, Stationery range, Signage-interior and exterior, Newsletter, Press and Yellow pages advertising and in-house applications. 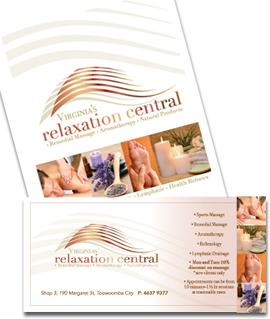 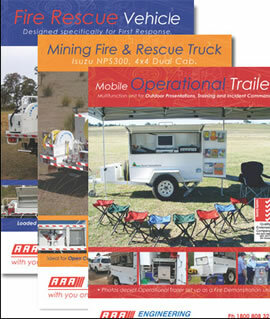 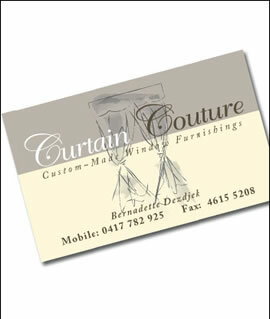 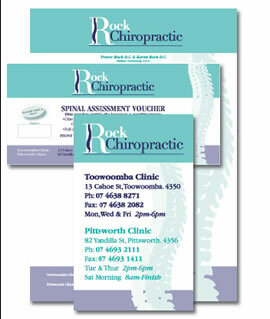 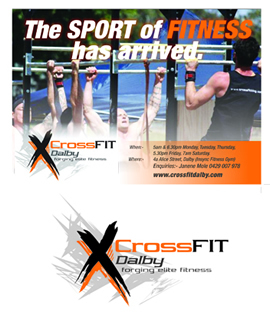 Logo design, Stationery range, Signage- exterior, Press advertising, Yellow pages advertising. 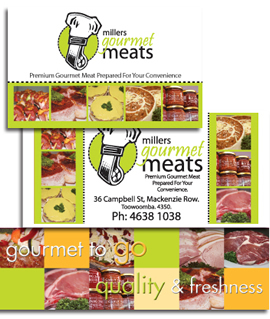 Postbox mailer. 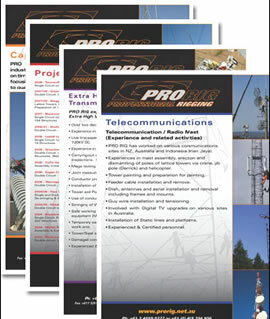 Series of technical datasheets for promotional purposes. 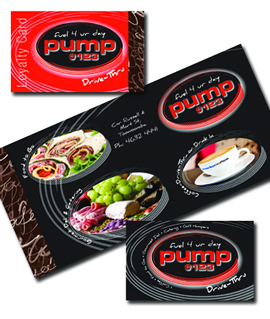 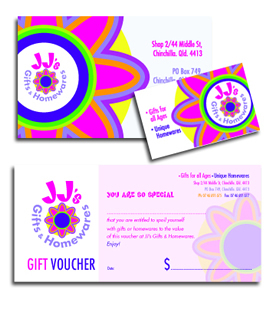 Logo design, Stationery range, Vouchers, Magnets and Yellow pages advertising. 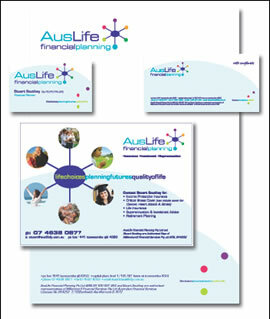 Logo design, Stationery range, website design. 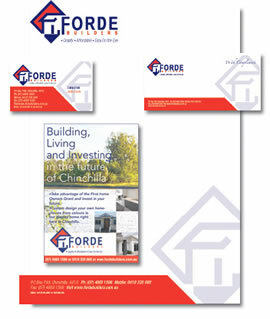 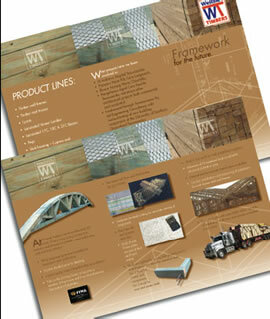 Stationery range, House Specification sheets and Press Advertising. 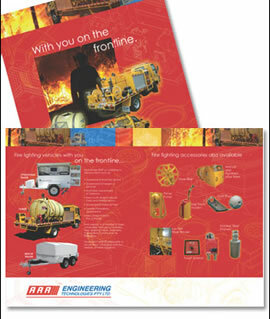 Series of promotional product/ datasheets.